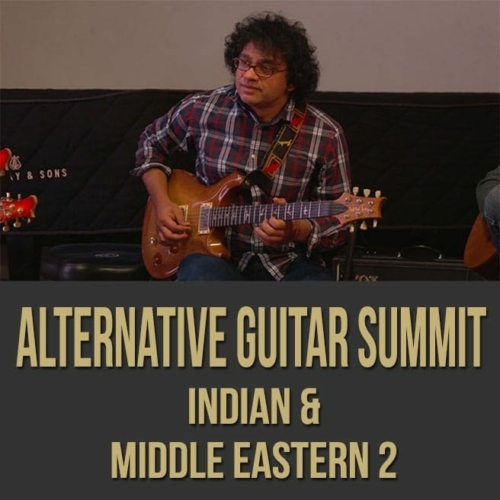 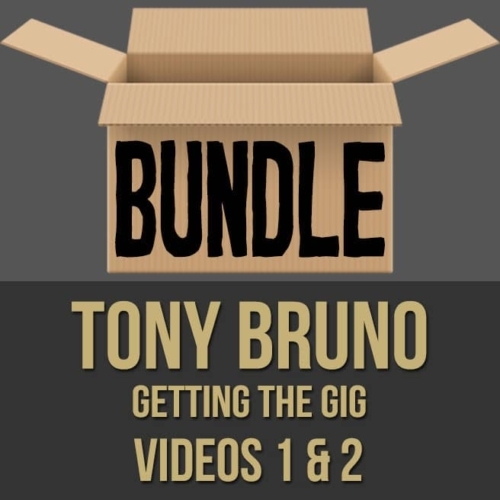 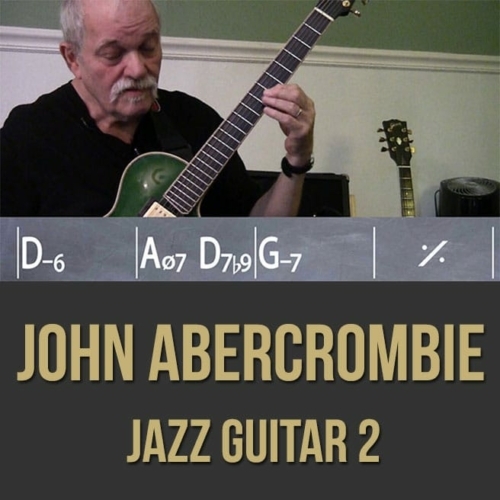 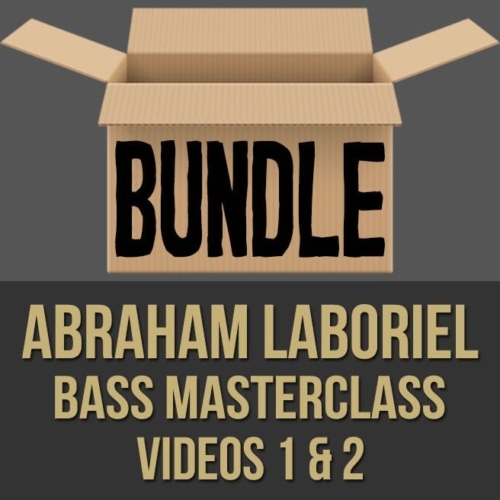 Description: This discounted bundle includes both videos 1 & 2 from Tony Bruno's "Getting The Gig" masterclass series. 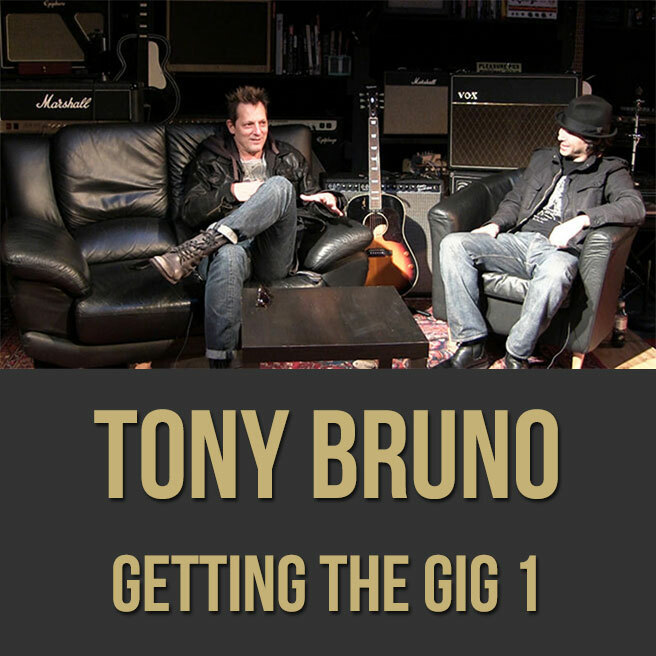 Video 1: In part one (1 of 2) of this "getting the gig" masterclass, musical director Tony Bruno tells you what you need to know in order to nail the audition, land the gig and keep it! You will learn what musical directors are looking for in musicians, how to present yourself, what to do at auditions, how to avoid common mistakes, how to become a music director and more. 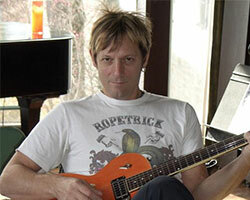 Topics Covered: Putting a Band Together, Making Arrangements, Dealing With the Artist, What Musical Directors Are Looking For, Being Prepared, Audition Mistakes, Making it Your Own, Red Flags, Audition Pairings, Image, Touring, Choosing the Right Gear for the Gig, Keeping The Gig Once You’re Hired, Rhythm Playing, Rehearsal Etiquette, Etc. Video 2: In part two (2 of 2) of this "getting the gig" masterclass, musical director Tony Bruno tells you what you need to know in order to nail the audition, land the gig and keep it! 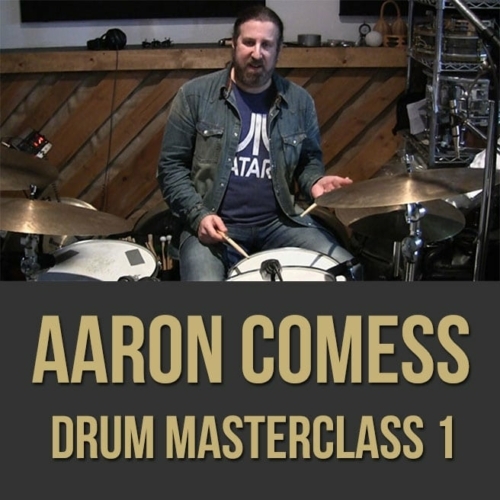 You will learn what musical directors are looking for in musicians, how to present yourself, what to do at auditions, how to avoid common mistakes, how to become a music director and more.